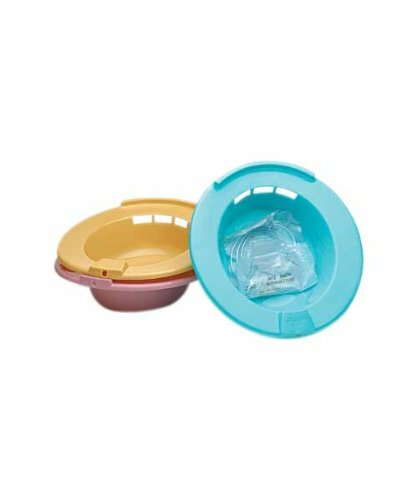 Sitz Bath by Medical Action Industries ( BATH, SITZ, ROSE ) 10 Each / Case. No description is available for this product.Medical Action Industries products are nationally licensed for sale and carry a limited lifetime warranty. Please visit manufacturers website for further details.